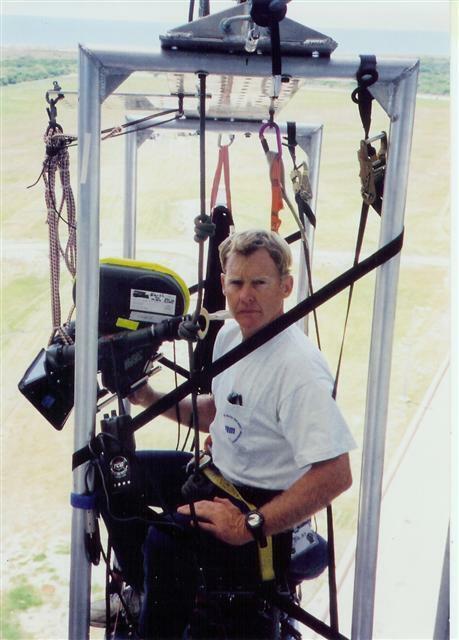 STUNT DYNAMICS, started in 1986 by John Zimmerman,is a FULL SERVICE stunt production company. STUNT DYNAMICS specializes in all aspects of action and stunt sequences and has extensive credits in feature films, television, commercials, industrial & educational films, and music videos. Zimmerman has been the owner of the Stunt Ranch training facility since 1979 and now offers intensive training classes for adults, teens and corporate groups through Stunt Camp, conducted at a training facility in Orlando as well as at the Ranch location. For additional information: StuntCamp. Before transitioning to screen work, Zimmerman assisted in planning and developing stunt and acrobatic shows for several of the world's most famous theme parks and attractions. Prior to being in demand as a live action coordinator, Zimmerman learned rigging techniques as a circus aerialist. Zimmerman has been a member of the Screen Actors Guild since 1979.